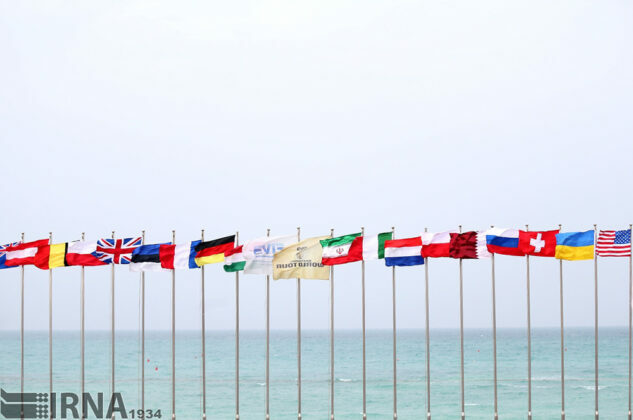 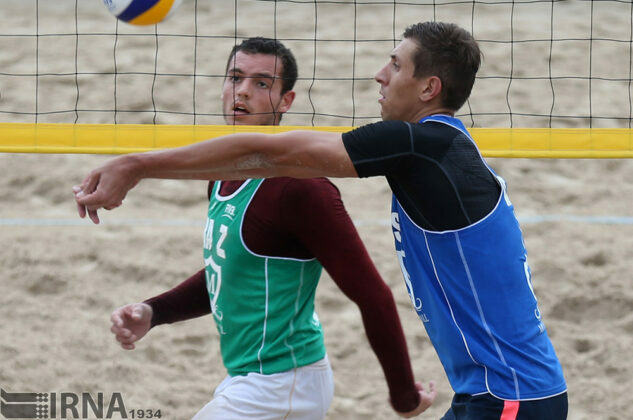 Russia claimed the title at the final match against Poland in the FIVB Beach Volleyball World Tour Kish Island 3 Star on Saturday. 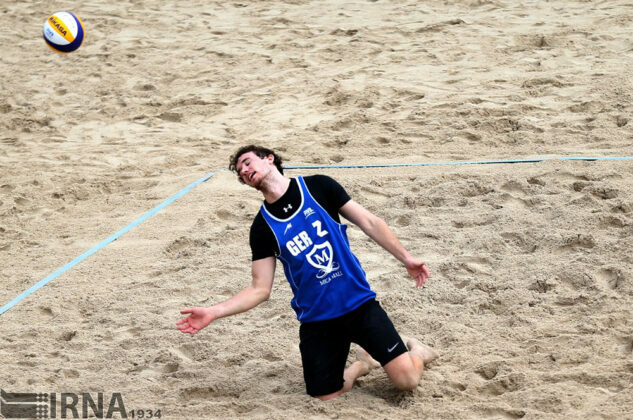 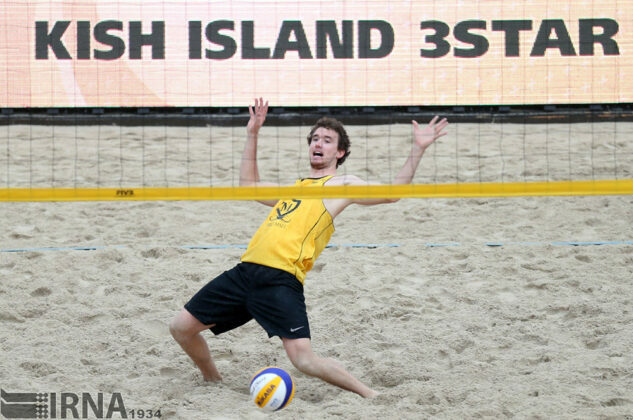 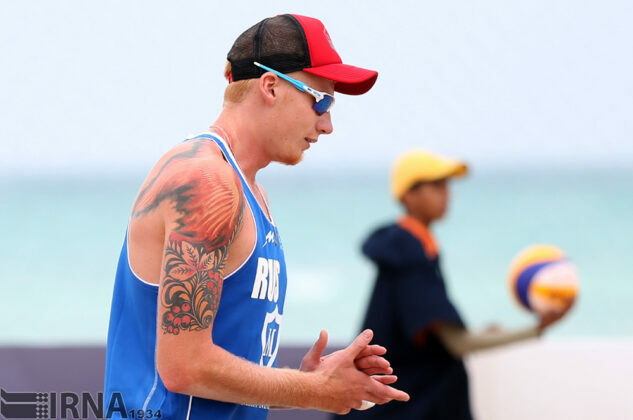 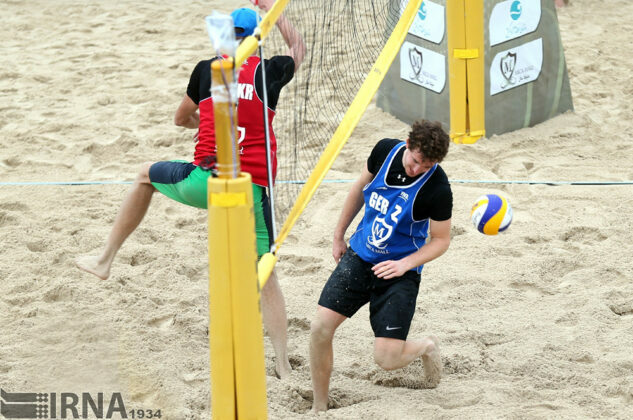 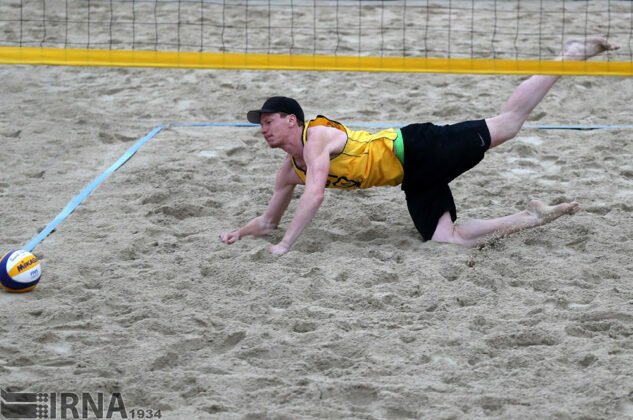 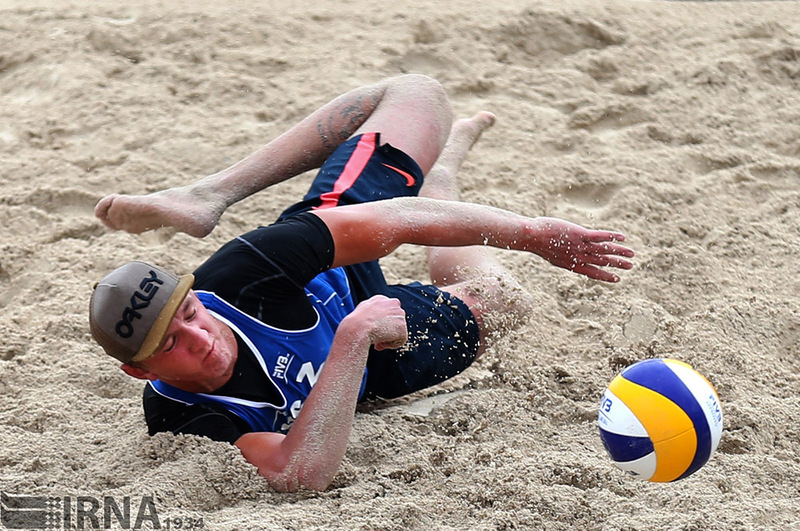 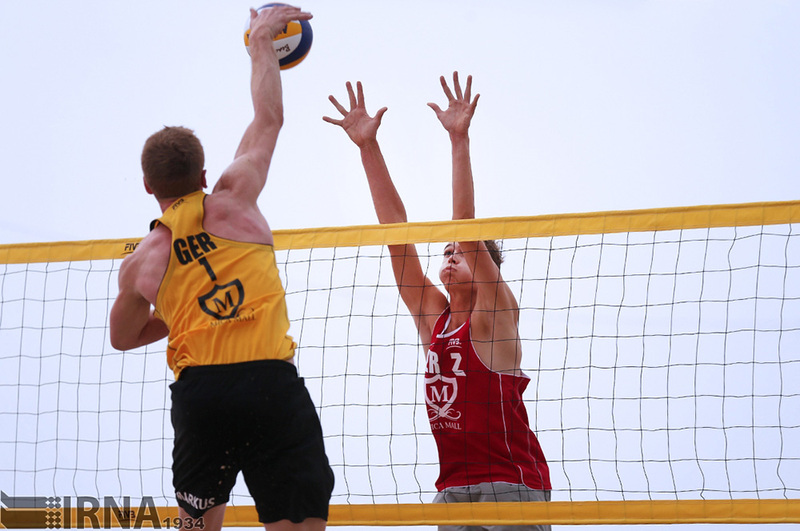 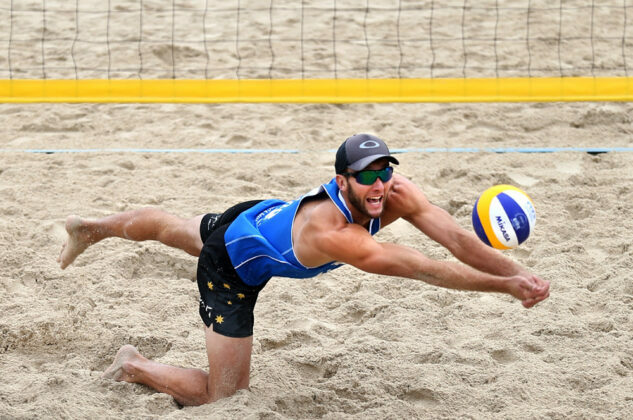 The Russian duo Liamin/Krasilnikov defeated Poland’s Kantor/Losiak in the final match to win the top position in the beach volleyball world tour in Kish Island. 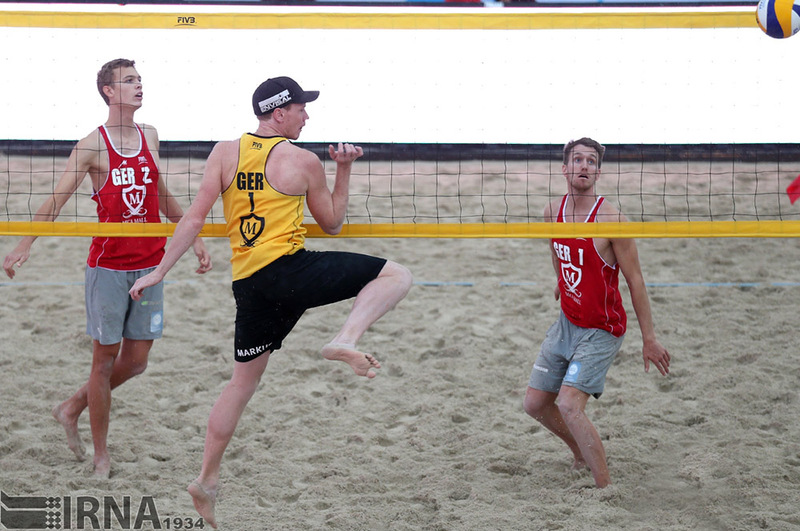 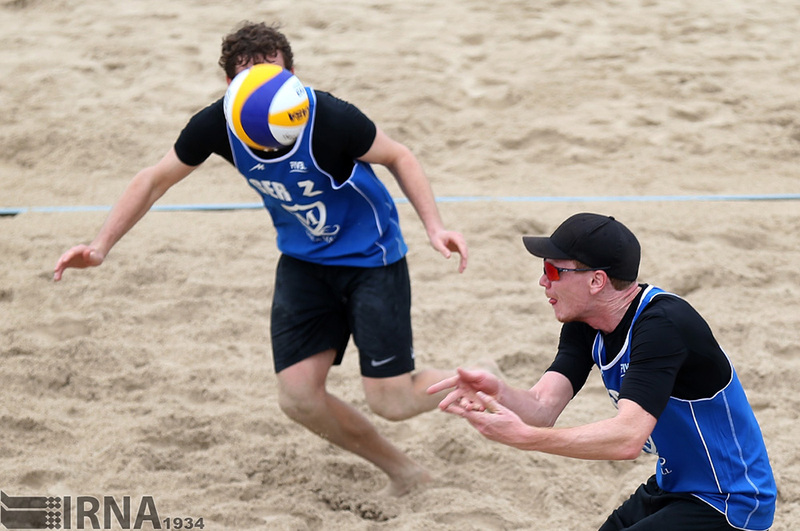 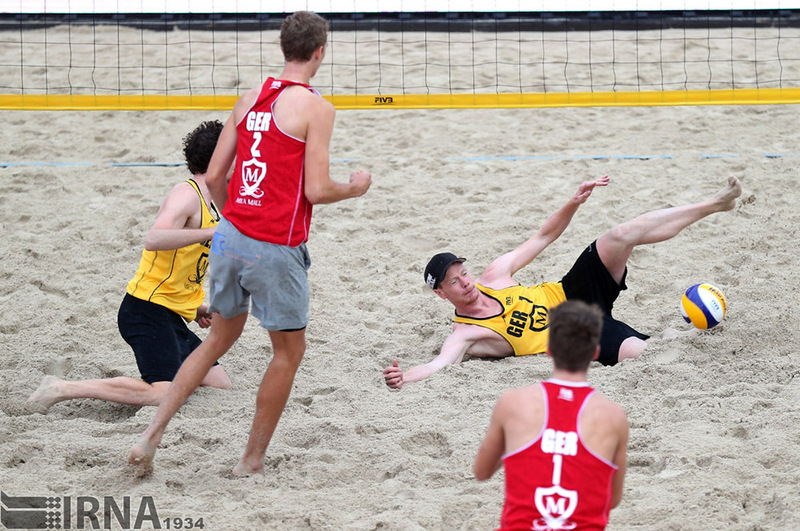 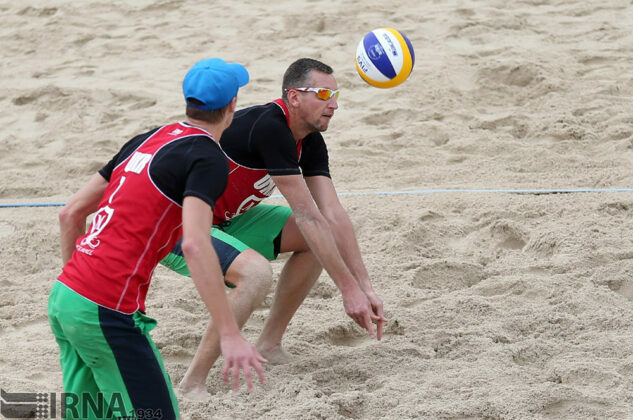 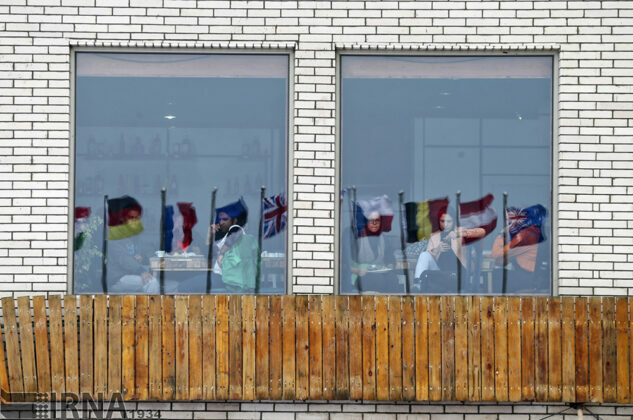 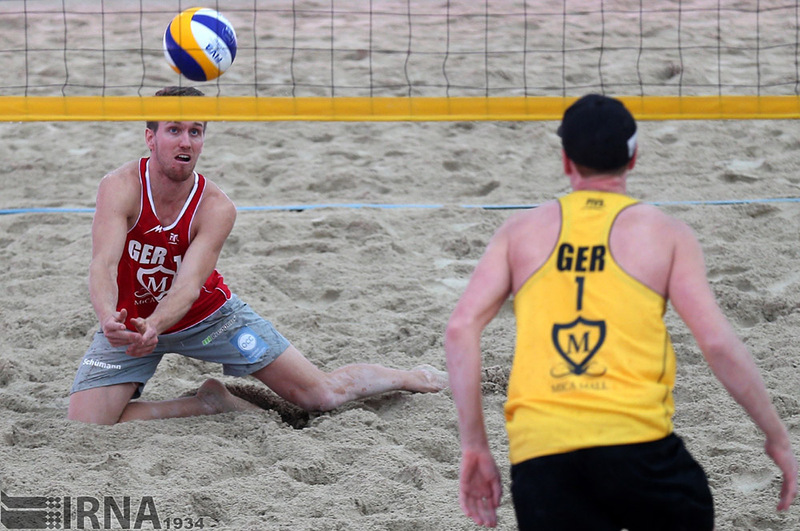 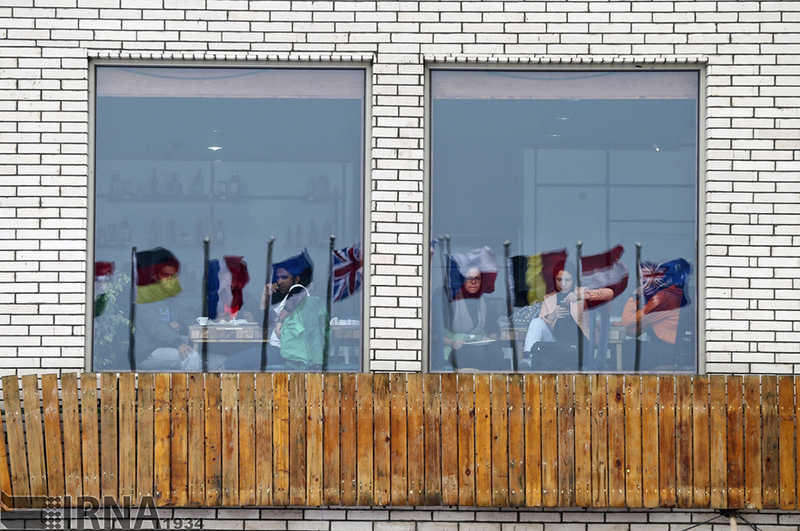 The other Russian team, Stoyanovskiy/Yarzutkin, also won their game with Germans Lorenz Schümann and Julius Thole in the match for third place.